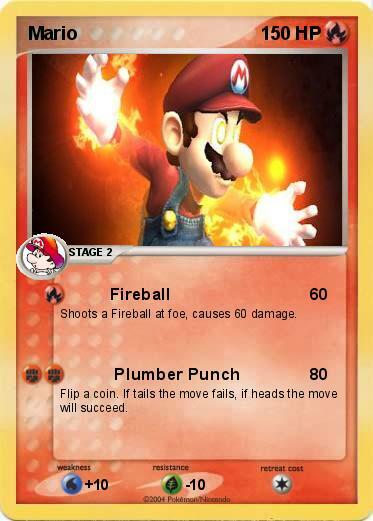 Shoots a Fireball at foe, causes 60 damage. Flip a coin. If tails the move fails, if heads the move will succeed.